In 1978 when Winestate Magazine began it was to set the benchmark for other industry publications to try and match. 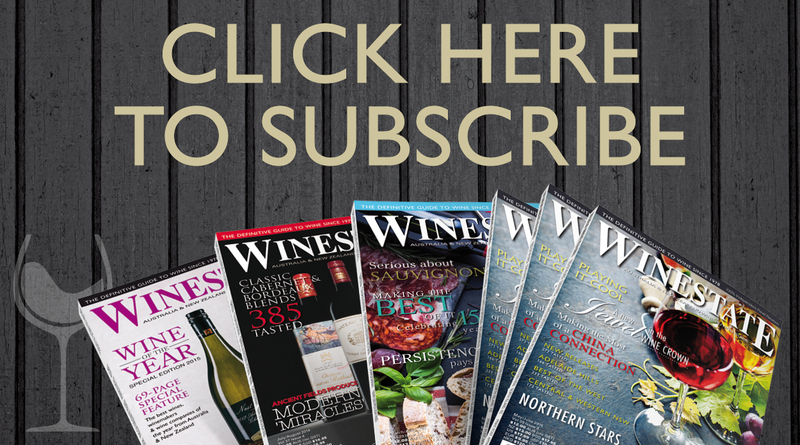 Several decades later, many of those other publications have been and gone while Winestate has remained and is the leading independent Wine Magazine in Australia. Going back a over 30 years, Australia had 171 wine and brandy producers. It was not impossible for a serious taster to get to know most of them. Today, Australia has more than 1,800 wineries. That’s more than ten times as many. This is why we at Winestate Publishing employ informative quality journalists and feature columnists who are knowledgeable in the goings on of each particular wine region. 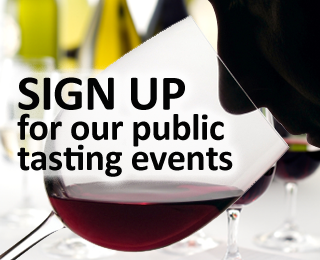 They give our publications an array of credible and interesting articles on upcoming events, personality profiles, new and old wineries, cellar doors and restaurants and other interesting and informative topics all in an easy to read format. 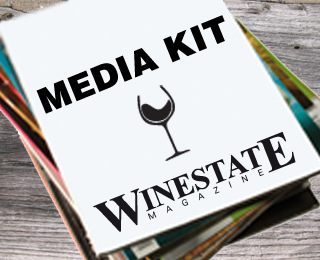 Winestate magazine is a consumer wine buying guide aimed squarely at those looking to buy wine for their home cellar, their restaurant or for their bottle/liquor store. Its primarily focus is on the Australian reader and has a circulation base of 25,000 with an estimated readership over 100,000. Its readers are influencers within their peer groups and as such the magazine impacts on a wide-ranging audience. Particular areas of influence include wine buyers, wine investment, wine tourism and the restaurant scene. 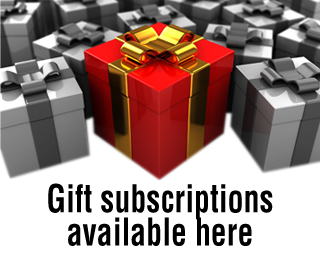 This magazine is sold and distributed through newsagents and by subscription to readers across the globe and through selected liquor retailers across Australia. Winestate’s sales concentration is in the larger cities and their high-income suburbs. • Grapevine / Dining stories & latest reviews from around Australia & New Zealand. • What’s its Worth – Auction Section. • Wine & Spirit Insider – Beers, Spirits & Value Wine Buys.